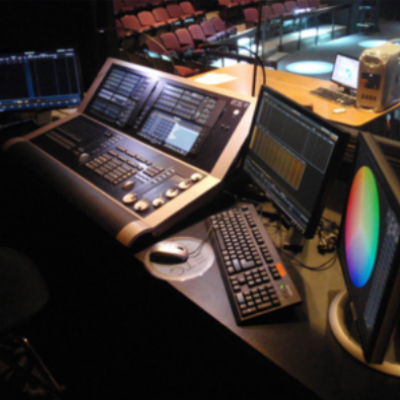 Furman Playhouse - Productions Unlimited, Inc. | Productions Unlimited, Inc. 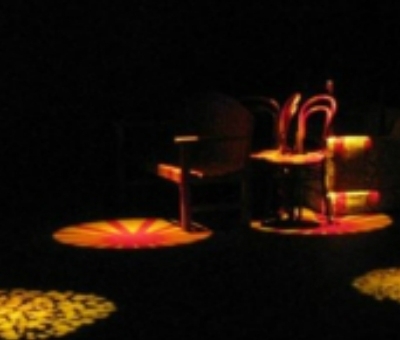 The Furman University Playhouse has been housed in a temporary building for over 40 years. With a permanent home still in the distant future, Furman asked us to help them maximize their current potential. We created a facility with few equals. In addition to the conventional lighting fixtures already in place, we designed and installed an intelligent lighting system of the utmost sophistication. 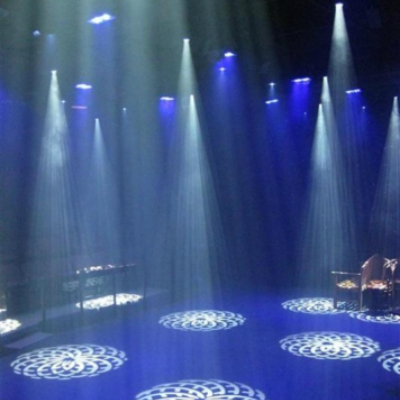 The system includes 31 wash and profile intelligent luminaires by Elation and 12 Selador LED wash lights by ETC. 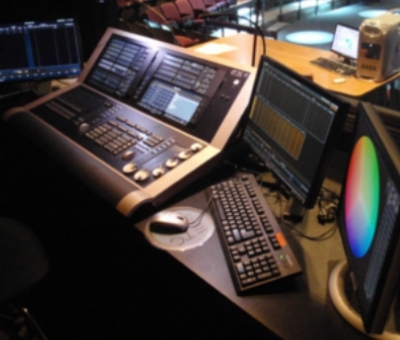 The 10,000-channel ETC flagship Eos lighting console serves as the control for the system. 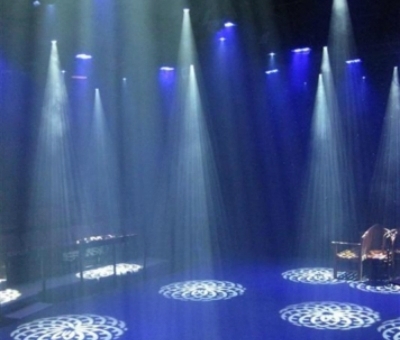 The flexibility of this first-class system affords students the freedom to experiment and engage in the learning process as they design a unique lighting experience for each production. 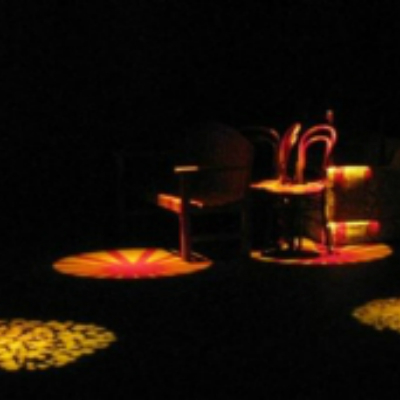 With a small seating capacity of 105, the Playhouse’s intimate set-up is brought to life by dramatic, detailed lighting designs made possible by skillful use of their state-of-the-art system.